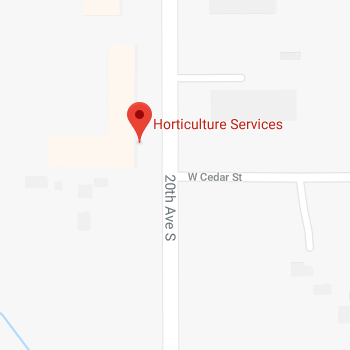 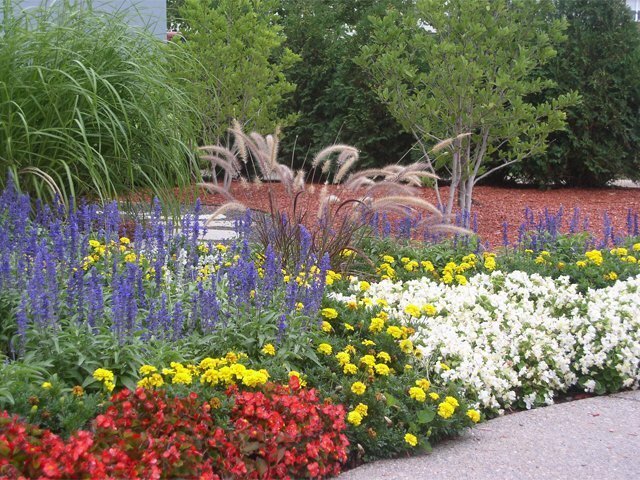 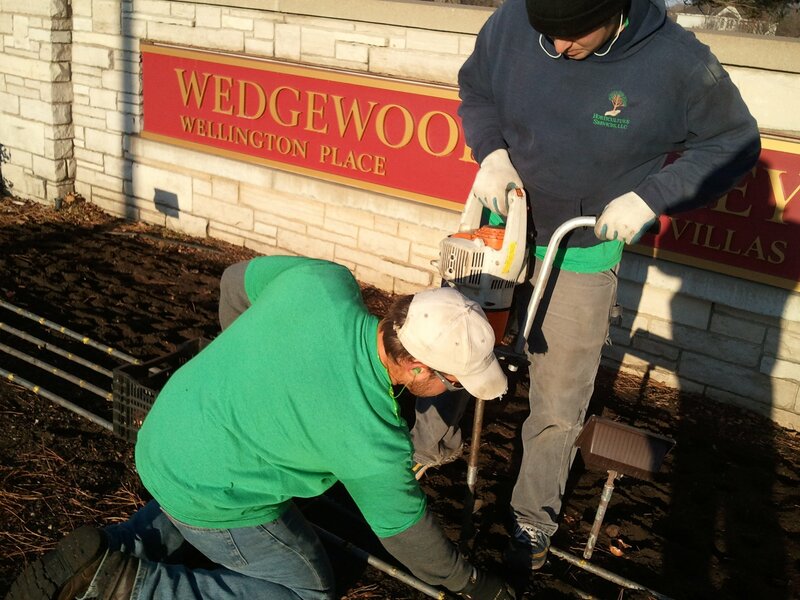 Horticulture Services has excelled in providing seasonal color services since 1989. 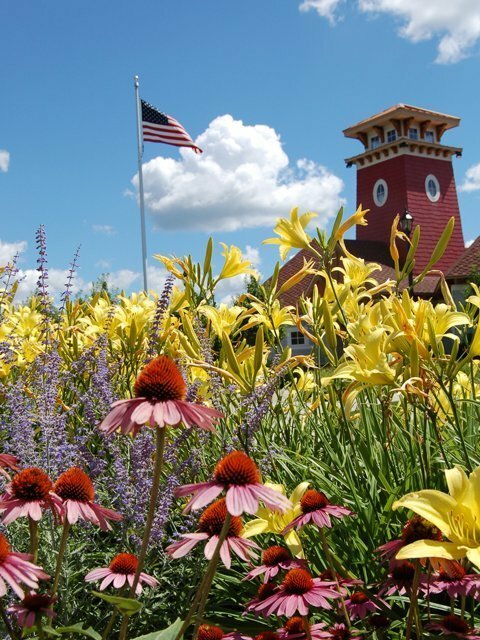 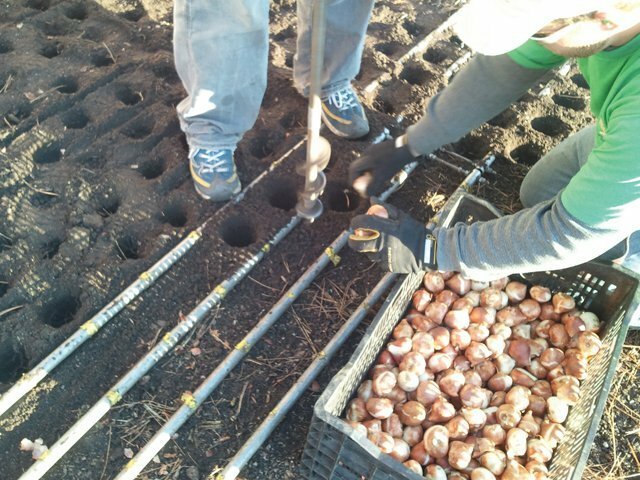 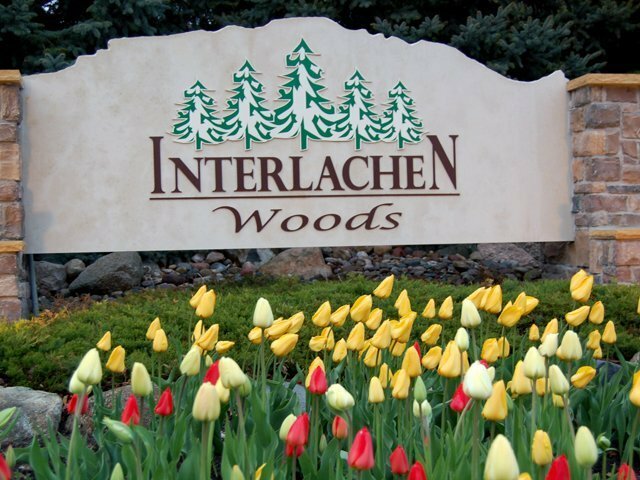 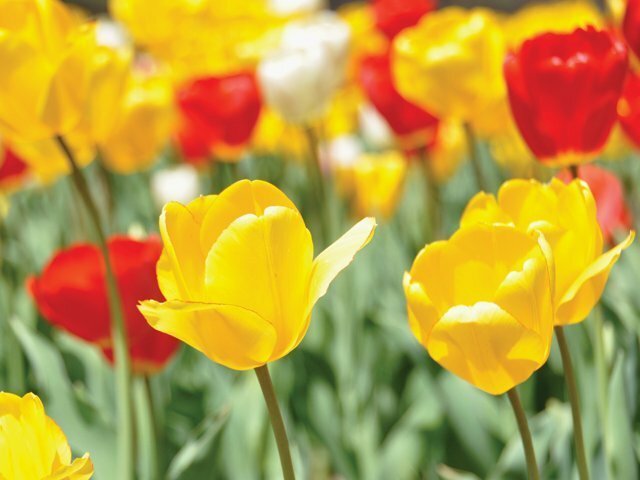 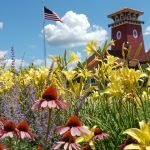 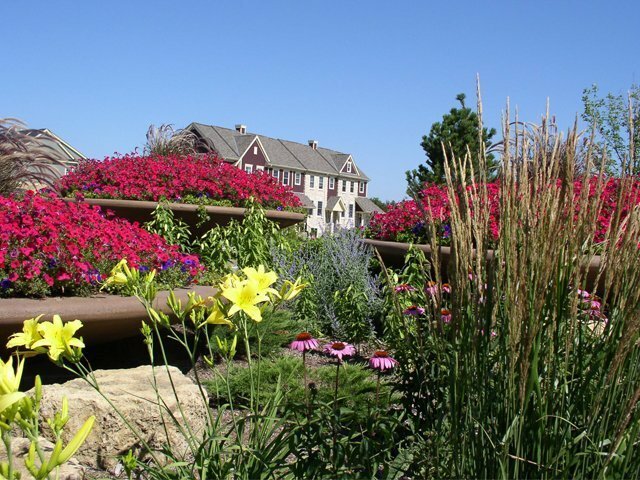 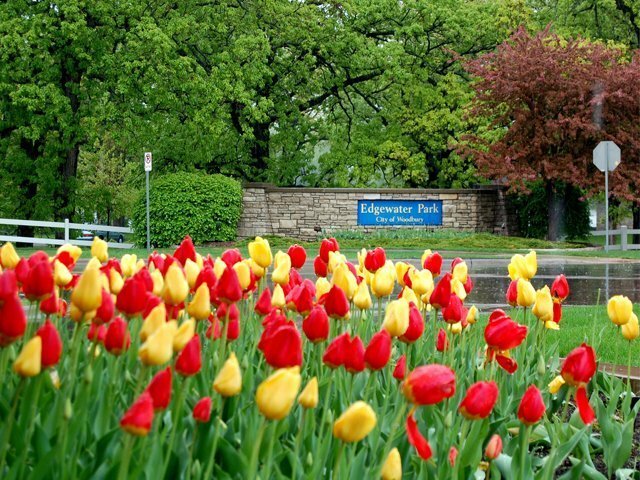 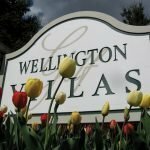 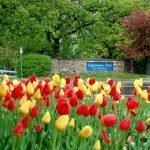 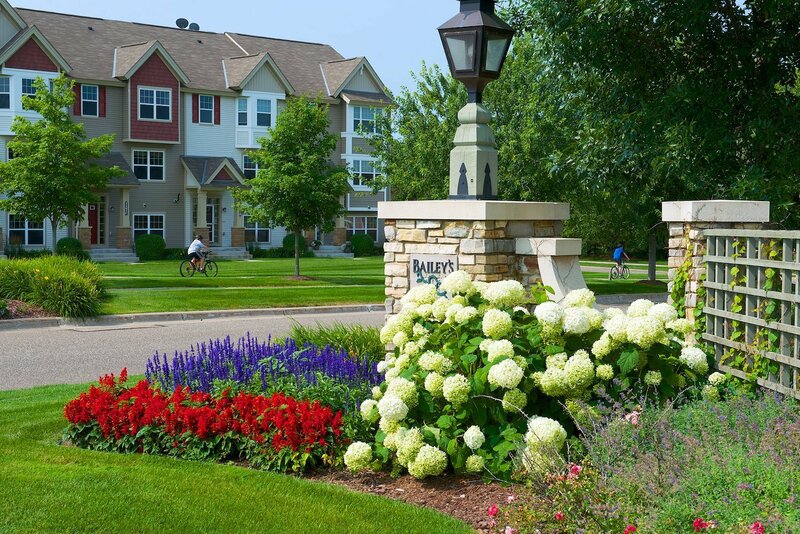 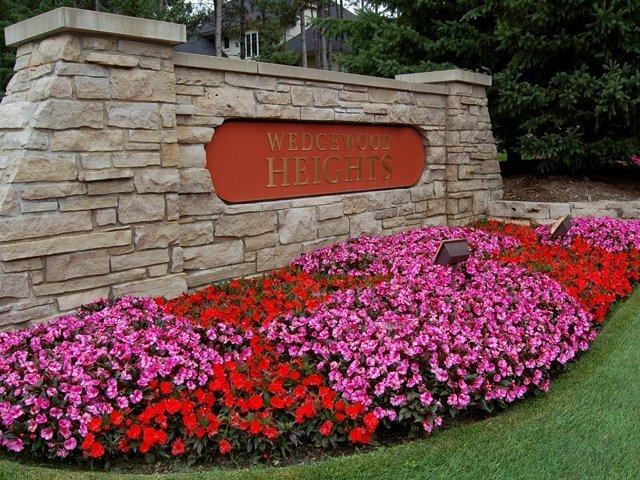 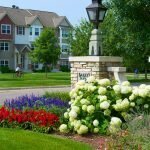 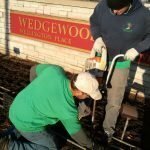 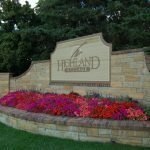 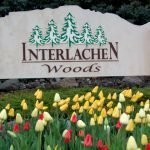 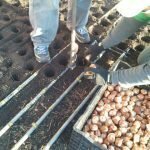 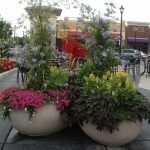 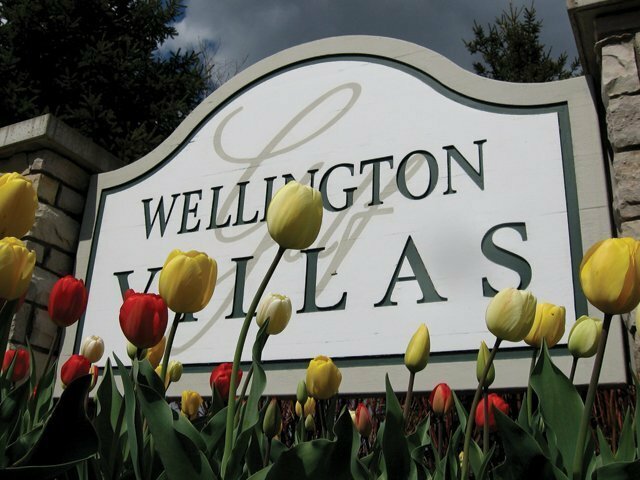 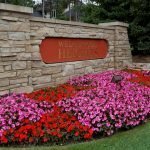 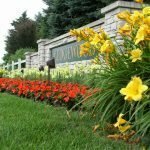 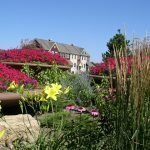 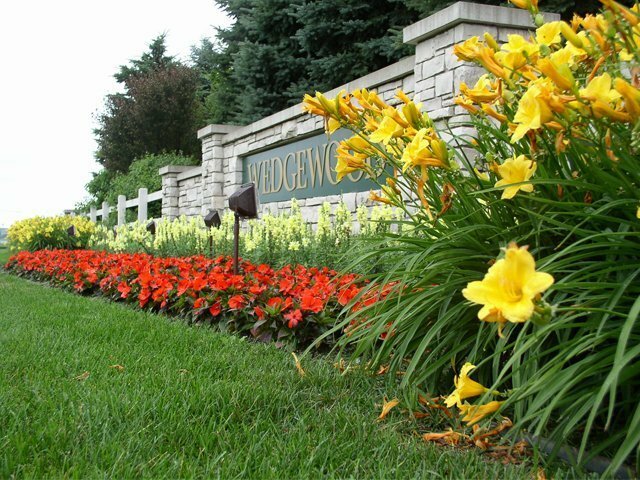 Our spring bulbs summer annuals, fall annuals and holiday lighting can be seen at many fine properties in the Twin Cities including homeowners associations, office campuses and shopping centers. 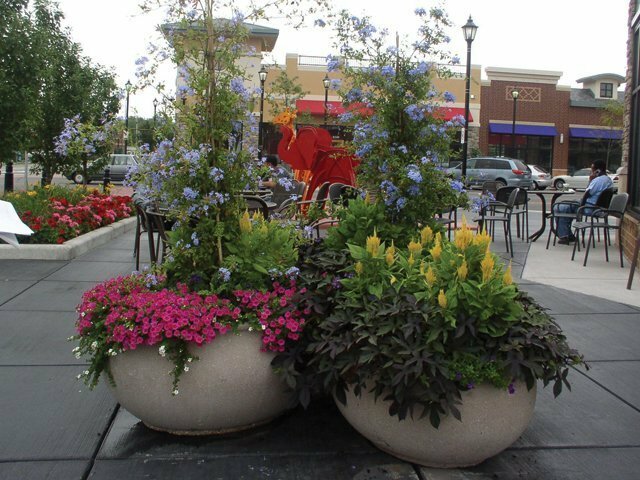 Our staff will work with you to plan eye-catching seasonal displays that best match the theme of your property. 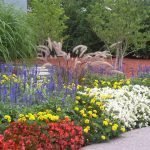 Choose from a mass annual flower planting for strong curb appeal or a mixed annual and perennial cottage garden with more intimacy. 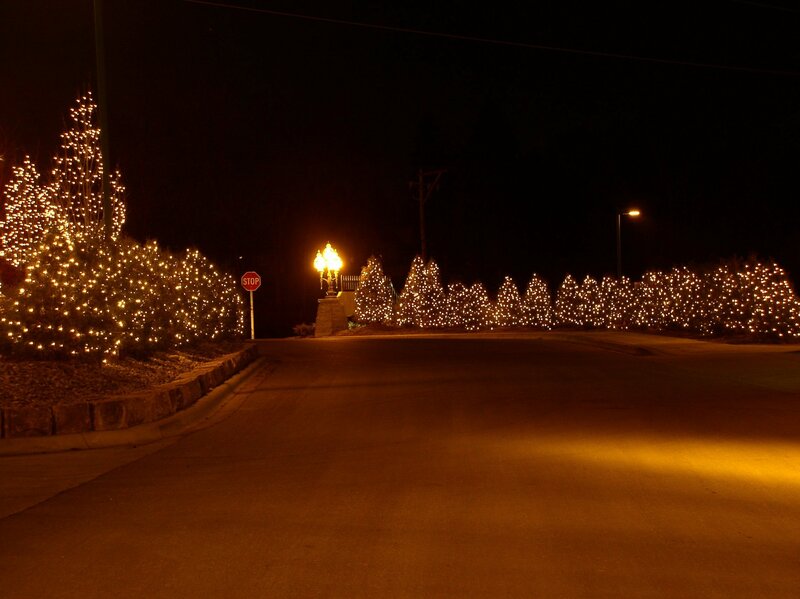 Minnesota’s long dark winters need not dampen the spirit of your neighborhood. 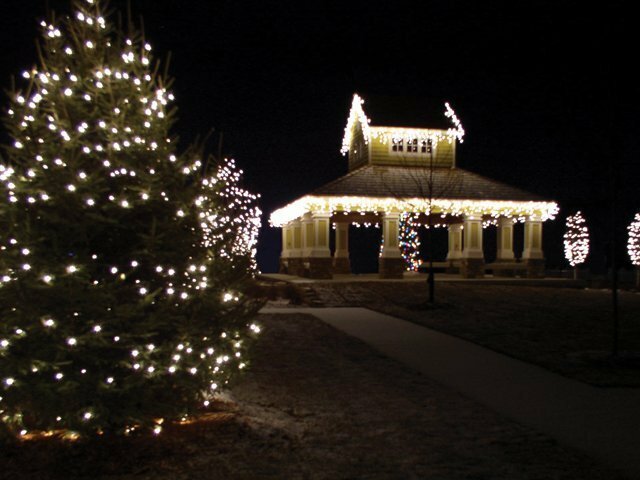 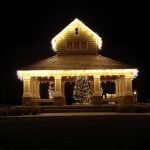 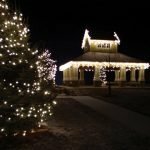 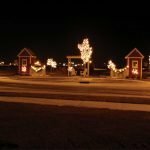 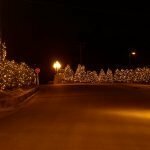 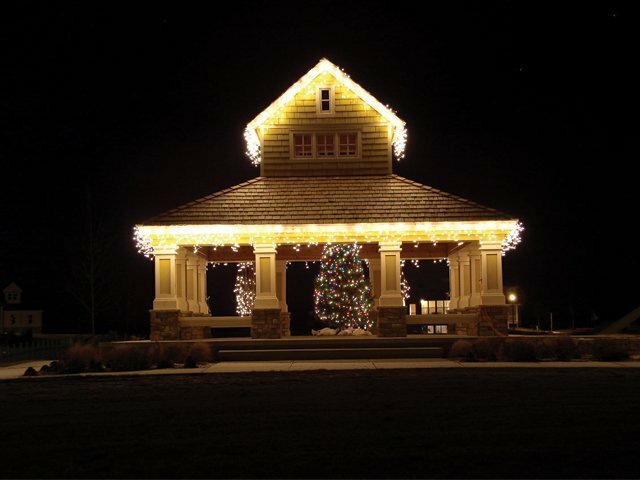 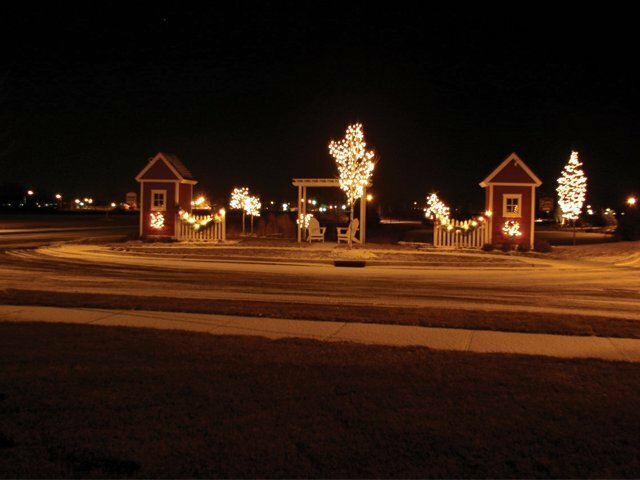 Bring joy to your neighbors, employees and customers with a seasonal light display from Horticulture Services. 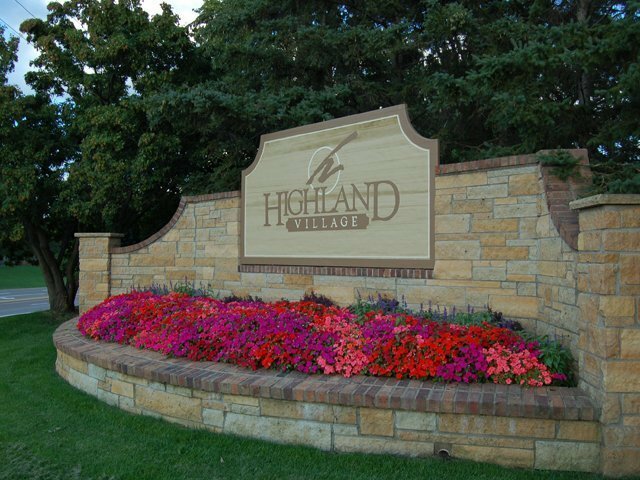 To inquire about our services, please fill out the form below. 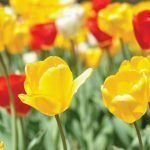 A representative will contact you.